You’ve read the books. You’ve watched the hit series on HBO. 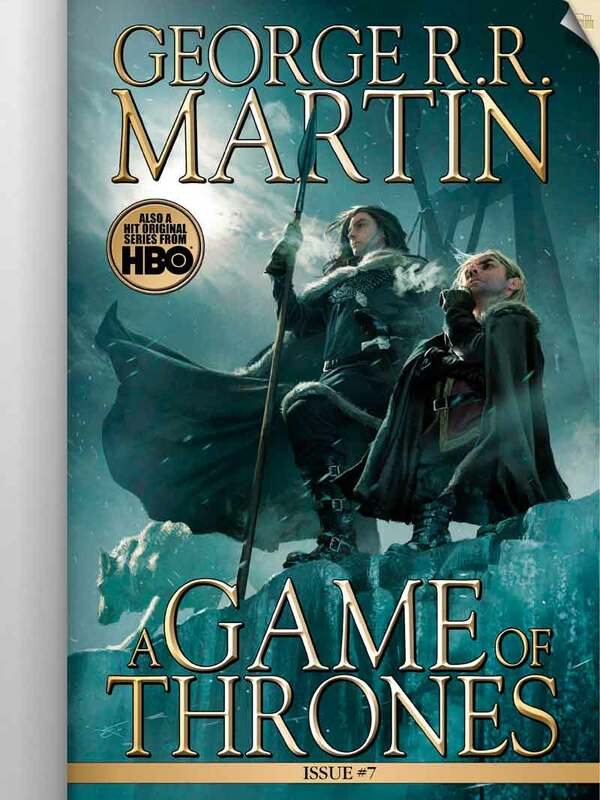 Now acclaimed novelist Daniel Abraham and illustrator Tommy Patterson bring George R. R. Martin’s epic fantasy masterwork A Game of Thrones to majestic new life in the pages of this full-color comic series. Subscriptions are auto-renewable. Single issues are also available for purchase within the app. Bi-monthly subscription for $3.99 per issue (six issues a year), automatically renewed until canceled.